With warmer weather comes bugs! 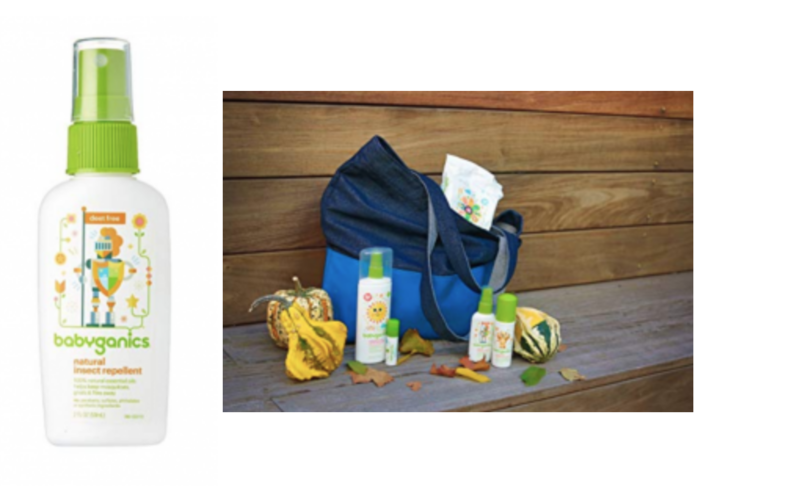 Keep your kiddos safe with the Babyganics Natural Insect Repellent! Grab some for just $3.98 when you checkout using Subscribe & Save and purchase as an add-on item. Keep in mind, Amazon pricing can change at any time! Don’t wait to purchase this deal or it might be gone when you come back!